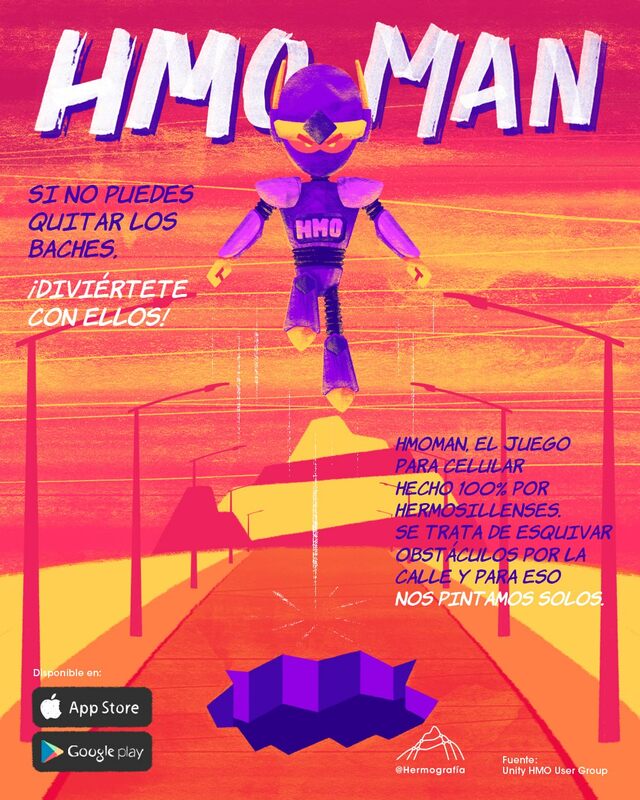 Hmoman Run is a free racing game in which you control Hmoman, a robot from a distant future that with your help can collect all the lost objects of each level and reach the goal. 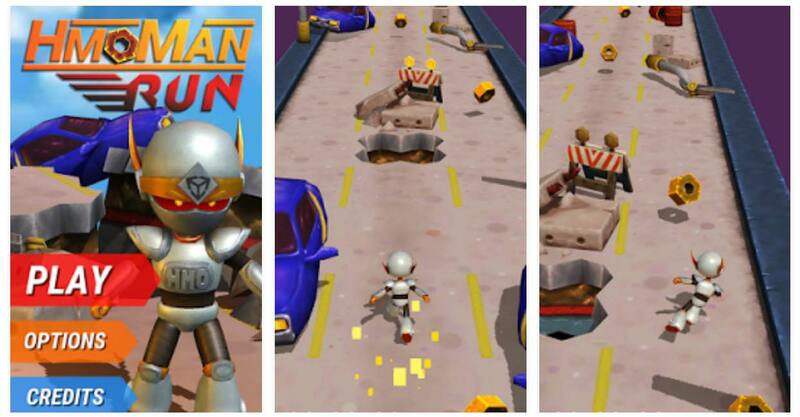 Hmoman Run is an exciting racing game for boys and girls of any age and any level of experience, but if you are demanding challenges in your racing games try to complete the 3 stars in each level. In Hmoman Run you start your race from one point and finish at the finish, after each completed race you will be given your rating based on stars, these stars will indicate the amount of objects you collected during the journey, if you get all you will get the maximum rating of 3 star. Finish each of the 20 levels in this free racing game and show your friends that you are the best in racing! Hermografía - Media/News Company in Hermosillo, México. UniradioNoticias.com - News website located in Hermosillo, México and local radio program. Azteca Sonora - Media/News Company in Hermosillo, Sonora and local tv channel.